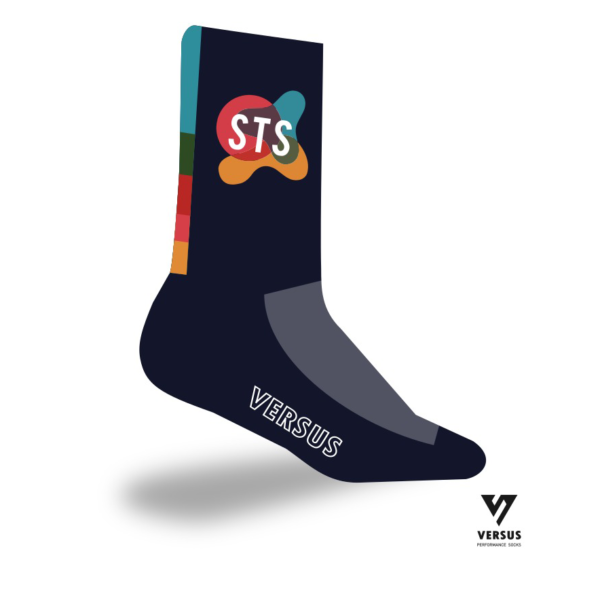 Welcome to the latest addition to the range of stylish STS Kit. 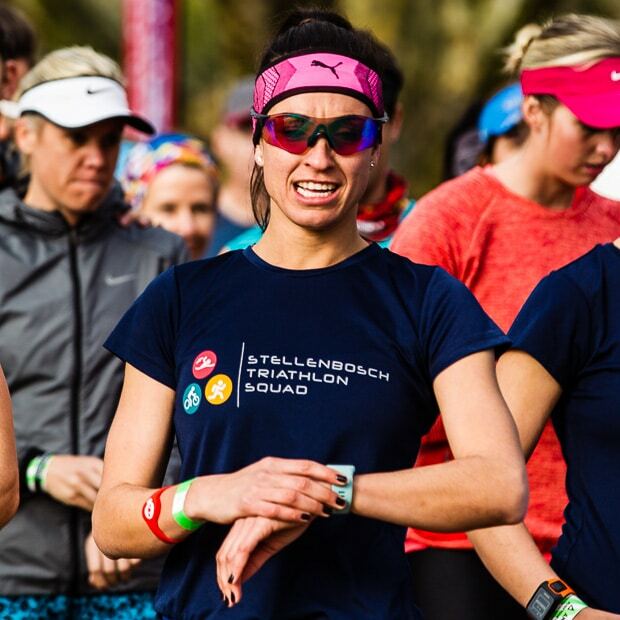 The Stellenbosch Triathlon Squad Versus Socks are the coolest around, and you don't want to be seen at an event without them. Order your's now.